I used to roll out these fondant peppermint creams all the time when I was a Brownie leader. The girls used to love a "cooking" themed night but our unit met in a school hall and we had no access to anything remotely resembling a kitchen or even a sink so our cooking options were severely limited. These peppermint creams are so simple even a hall full of seven year olds could make them and get pretty creative with the decoration too. 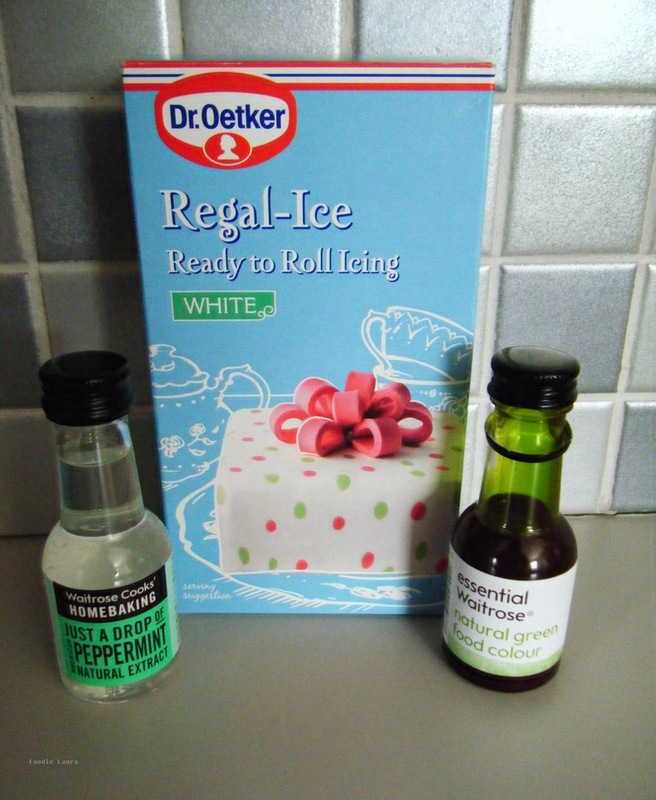 Mix the peppermint and food colouring into the fondant. It's sticky, sweet and messy kids love it. If the fondant becomes overly wet when you add the liquid wrap it in cling film and pop it in the fridge for an hour, it'll soon to firm up. 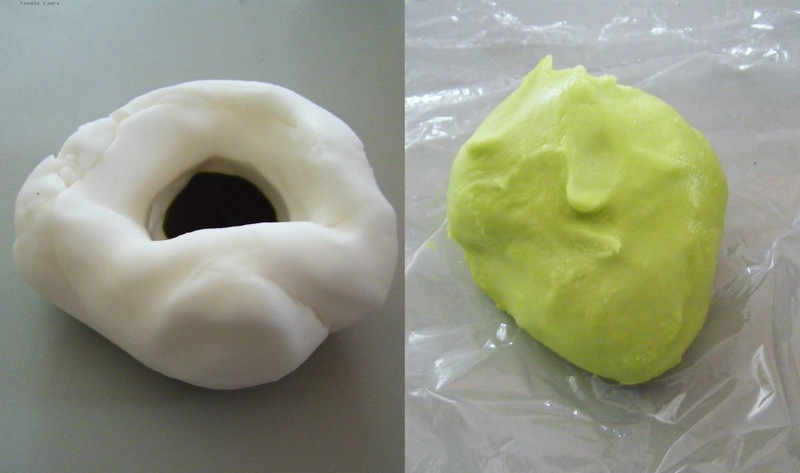 Work your sweet green putty into any shape you fancy. 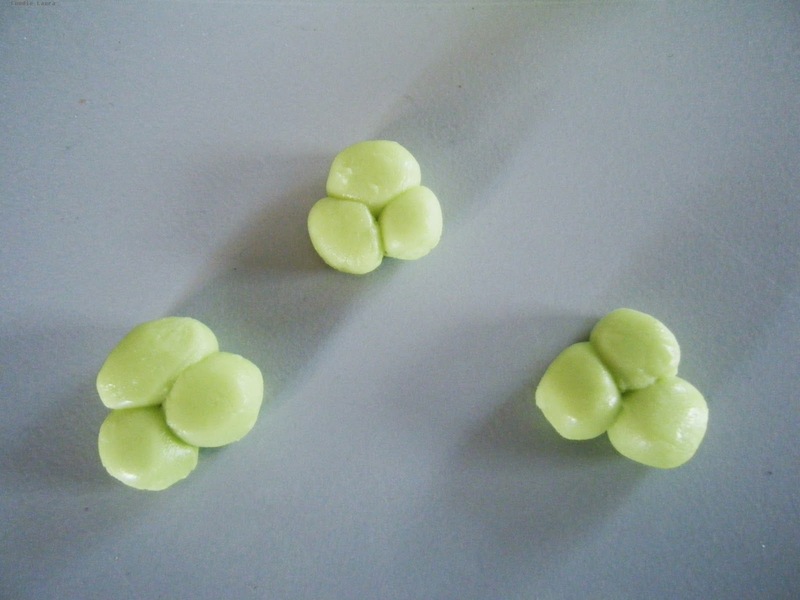 As it's saint Patrick's Day I went for these (kind of) shamrocks which I made by sticking three little balls of fondant together. Use icing sugar on the work surfaces to prevent the fondant from sticking. March 17th is Saint Patrick's Day will you be celebrating?